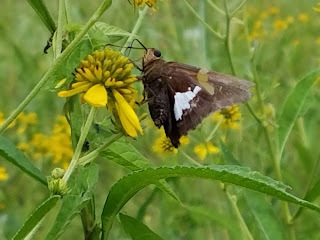 This Blog is dedicated to the enthusiasm surrounding the newest Frederick County Nature Center. 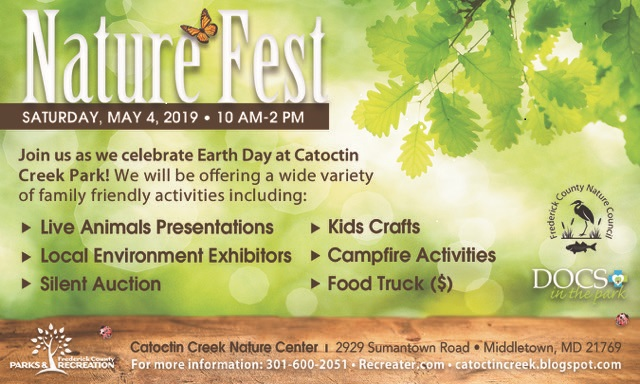 Opened in February 2011, the center is an environmentally-friendly building situated on 139 acres along beautiful Catoctin Creek. Come visit and walk the trails, play a tune on the musical garden, enjoy the creek, explore the playground and visit the exhibits in the Nature Center. 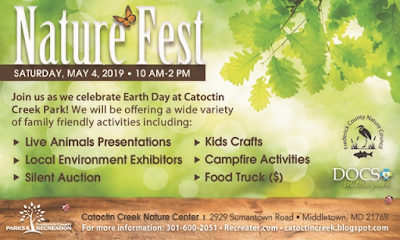 Join us for our 2019 Nature Fest! 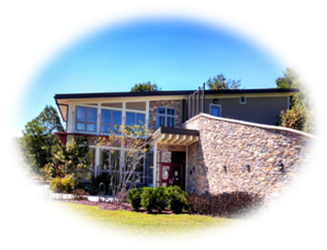 Frederick County Parks and Recreation. Grounds are open from 8 AM to 5 PM. Grounds are open from 8 AM to sunset.